COMMENTS: I love this color. 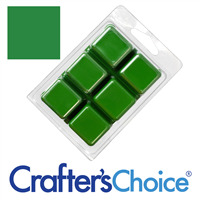 It gives me the perfect Christmas green but also looks perfect in spring soaps too. My fave! COMMENTS: I hope this was just a one time thing, but the color is so thick that it takes a lot of strength to get it out of the bottle, so much so that I had to use another green I had on hand. COMMENTS: I used this in some goat's milk melt and pour and it gave the most beautiful pastel color green. Will def be ordering this again. I like using the liquid pigments they are just more easy and convenient. COMMENTS: This actually came in a kit that I ordered. I love the color but was hard for me to squeeze out of the little bottle. "Perfect For Woodsy Tree Color"
COMMENTS: Works very well with scents of the earthy, woodsy, or even Christmas colors of soap. Mixes well with no clumping or specks in finished product. COMMENTS: Great with Sugared Spruce and Frasier Fir ultra white soaps in tree soap molds and in shower gels or bubble bath liquid hand soaps! COMMENTS: I love working with this liquid pigment. Whether in my Cucumber Melon soap or bath bombs or wherever I need it I've been able to get just the shade I need right off the bat! COMMENTS: Love this color, a little goes a long way. This is a nice Christmas evergreen, or a little with some titanium dioxide makes a great pastel mint. I ordered 2oz bottles of all the colors. I just wish it came in a squeeze bottle like the blue, orchid and lavender did. COMMENTS: Love this color - I can make a variety of different green soaps, adjusting the amount added (from mint green to mossy green). Love it. COMMENTS: This is a good color. It works whether you need a light green or a dark green. Well def purchase again. COMMENTS: so many different shades! so many different products! so little time! We've used this in soap and butters and made a Patchouli Foaming Bath whip w/ way too much the color and the FO :) - not sure if customers were put off by color or aroma. Someone at second show bought all of the bath whip! No one would give it a second sniff but this one lady fell in love with the color first and then the fragrance! Never say never... everyone has their own likes. This color can be soft baby green or deep woods green - like all of WSP colors we've tried so far - it is very versatile and we love it. This color is a staple in our Hemp CP soap and in a lovely loaf of HP lavender and greens - both sell quickly and we usually receive many compliments on our products coloring as well as fragrance. All that to say - it's a great color! COMMENTS: I received this as a sample, then used it in M&P. worked nicely and great color. COMMENTS: I found I had to use a lot of the product to get much color. COMMENTS: Perfect green! Love the quality and ease of use! Great product! Thanks! "Love These - Fit Perfecty in a Purse"
COMMENTS: I use these with the body splash and they work great! I'm ordering more for Christmas. I would love to carry them all of the time, so I wish they weren't a closeout item. It would be great if WSP could find a similar item in a variety of colors that they could carry all of the time! COMMENTS: Great color. Works really well no specks!!! "Matte Woodland Green Liquid Pigment"
COMMENTS: Beautiful green color for my sage soaps, I add a touch of matte yellow and it's perfect. COMMENTS: Perfect for our M & P Rosemary & Mint soap. COMMENTS: My first use of this was in a Creme de Menthe soap tart. It made the perfect green for my mint layer and leaves! Love it! COMMENTS: This liquid color is great for melt & pour soap. I use it in my rosemary soap to make a nice woodsy green. It is a bit thicker than my other liquid colors but worked just great. I prefer liquid over powder because it mixes easier and the shade is easier to control using a dropper. Will definitely buy this one again!! COMMENTS: We had to add a lot to get the color we want. COMMENTS: A very lovely, natural green that mixes EASILY! "Powder was fine, but liquid version morphed"
COMMENTS: This is the second of the powders (the other being lavender) where the powder worked great for me, but the liquid immediately turned gray. I use them because of the ease of the liquids. I'll definitely use the powders again, but I think I'm done with the colors in liquid form. COMMENTS: This is over all a very nice color, it blended well, and stayed true to color even after weeks. The only reason I'm giving four stars is because the sample size came in a tiny squeeze bottle and the top popped right off when I squeezed and when right into the hot soap, I had to fish it out and the pigment liquid went everywhere. That being said, I would still buy this product again. I'll just be more careful when trying to get the product out. COMMENTS: I rec'd this as a sample...it colors M&P really well and even does pretty good in HP. I just ordered a 2 oz bottle. COMMENTS: i used this in my Hemp M&P soap bars last night. i only wanted a touch of color and with a very small amount i got just the shade of green i was looking for. it blended well and the bars look great. COMMENTS: This is our favorite green color. When we use it it always turns a good green color. "Light Green in White Soap"
COMMENTS: I used this in M&P white soap, love the light green color, great for mint and green tea cucumber soap. COMMENTS: I really like the liquid colors and the liquid pigments that don't migrate are great for layered soap. It mixes with the soap easily for me. COMMENTS: I have searched for a deeper WOODSY green forever. This is perfect for my earthy line,no neon or flashy in this soothing shade. Yay WSP! I WISH SO SO SO MUCH THAT WSP WOULD OFFER MORE EARTH NATURAL SHADES,ESPECIALLY in BROWNS AND BLACKS,I seem to only achieve copper tones ,PLEASE!!!! COMMENTS: I use this in my Aloe Rosemary Mint Soap and I love the money green hue. "Good, but hard to get out"
COMMENTS: The tip tends to get clogged a bit. It's not crayon green- more hunter green. It's very pretty! "My favorite green, totally woodsy"
COMMENTS: Want the woods to come alive in your products? this color is it! "Recommend, so easy to use"
COMMENTS: What a time saver! This makes soap making so much faster. Pigment pay off is the same as the oxide powder. 5 stars for sure. "Was good for bath salts "
COMMENTS: Love this color. It is a dark green. Worked great in bath salts. COMMENTS: It's good color. I find a have to use a lot more of the liquid colors to have the same effect as the oxide powders in small amounts. I prefer the powders, but it's still a good product. COMMENTS: I use these liquid colors for everything everyday. I can't tell you how much I rely on the quality of these dyes. I love this green color as well as all of the liquid dyes offered. I just wish they offered more colors. If you want to buy colorants that work well every time and work for everything buy these, they are worth it! COMMENTS: I really like this green color. Its easy to use and blends in MP soap quickly. COMMENTS: This green works so well in cp. It colors goat milk soap very well and looks great! This green is a staple in my soap stock. COMMENTS: Added an interesting earthy green to my HP soap and bath salts. I received this as a freebie but will purchase in the future! "Used with White Tea FO"
COMMENTS: Earthy green ! Very nice ! COMMENTS: Love this color, stays true in my soaps and makes it look amazing. COMMENTS: This color is gorgeous!! It's easy to mix and it looks fantastic! 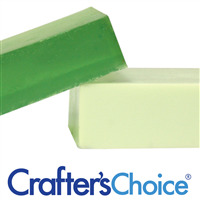 COMMENTS: Crafters Choice™ Matte Woodland Green Liquid Pigment works really well in MP soap. I'm still waiting to see how long the color lasts. Let you know what I find... I expect great reviews.. COMMENTS: My creativity has led to several questionable color results, but this product makes it easy for me to see what the final true result will be. Easy to use and mix and the color I pour into the mold is what comes out of the mold after insulation (I add gradually and mix well before adding more color). Am very pleased and believe I've found the cure-all for my challenge in color use with WSP's liquid pigment. Thank you! COMMENTS: I really love the liquid pigments, however I hate that this product arrived in a jar instead of a bottle. It was definitely messy! I found it too thick to work well in a dropper so I had to use a spoon and pretty soon I had a mess all over my counter. I will buy this again although I wish the packaging would change. COMMENTS: I really liked this light woody green. came out well in CP! 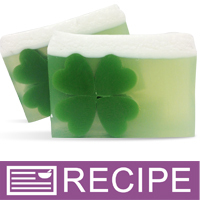 COMMENTS: This product yielded a true green color in my soaps. Good to use at Christmas. It was easy to use and the color held true. COMMENTS: I used this for melt and pour soap. It makes a nice bright green. I usually use powder pigments, however, this was very easy to use and I didn't have to be careful about un-dissolved color specks. Its a toss up between the ease of use of a liquid colorant against a little bit goes a long way with the powder colorants. Liquid colorants win out for ease of use. The bottle was a stiff plastic which makes squeezing out drops a little more of a challenge. COMMENTS: Beautiful shade of exactly what the name implies - woodland green! COMMENTS: Using in my bar soaps and plan to use in other products as well. Mixed easy and color is a very nice shade of green. COMMENTS: As I'm new to soaping, was afraid to put in too much. I used this color to make a swirl with Cool Water FO and oven processed, the white part of the swirl turned tan. I think it would have been okay if I didn't do the oven process. I still like and will purchase again. COMMENTS: Love this green, so pretty and vibrant. I use other natural colorants to achieve greens, but this one really works well. You can get a nice dark green without having issues with colored lathered also, just got to play around a little for the perfect amount. COMMENTS: I wouldn't have exactly thought this would end up being a good color. I got it as a sample. Today, however, I went to make Christmas green and realized I was out of green. After sorting through tons and tons of freebees I stumbled across this and threw it in hoping for the best. I was again happily surprised at what I got. It made the most beautiful green for the soap that I am making for Christmas. I will now carry this all the time...good idea WSP on the samples, yet another item to buy for me. "I love love LOVE this green." COMMENTS: I love love LOVE this green. It is perfect for EVERYTHING. 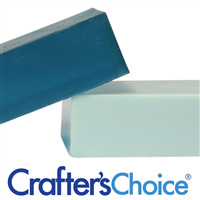 I use it for frogs, Christmas Trees, Sea Turtles, and when mixed with Titanium Dioxide it comes out a beautiful pastel green for my Apple Blossom Soap. Huge hit!! Everyone loves the colors!!! Thank you. I have ordered this 2x and will continue to do so. I don't need another green b/c of this. THANK YOU!!!!! "Exactly the effect I wanted!" COMMENTS: This provided the exactly the color I was looking for. Using a scent that has a vanilla browning effect, this made a slightly brown-ish green color that was perfect for the mold I was using. (I used opaque MP) Thanks WSP! 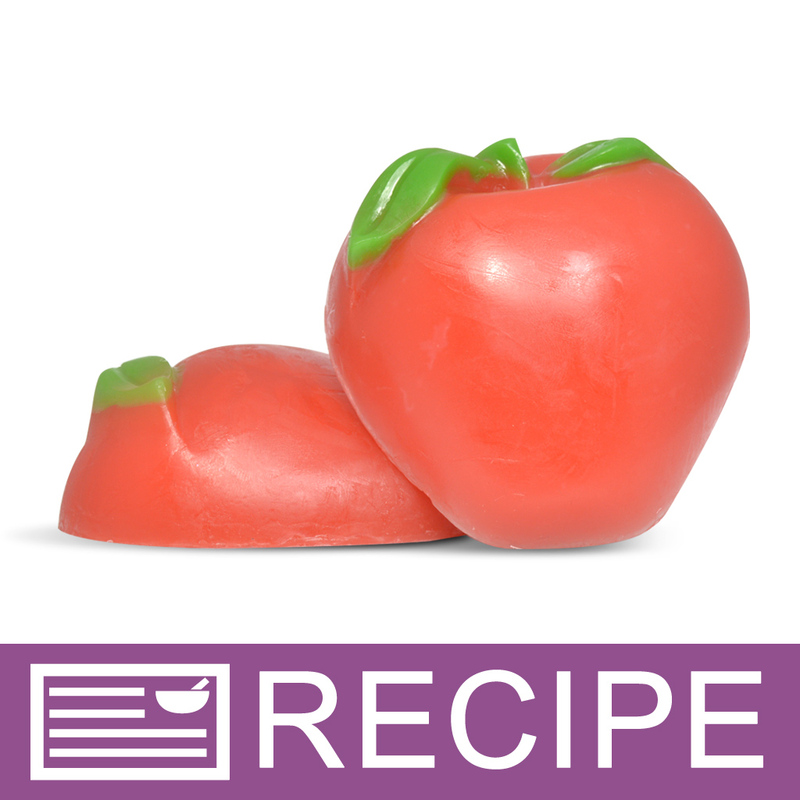 "Where would this colorant be listed in the ingredient list for melt and pour soaps? If I used this colorant and another liquid pigment colorant, for example Matte Colbalt Blue, how would I list the two colorants in the list of ingredients? If the other color also contains glycerin, does the glycerin get listed twice?" Staff Answer You would simply list the actual color used in the liquid, such as Ultramarines and Chromium Oxide. This would be added at the end of your ingredient list. 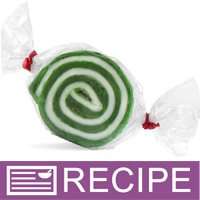 The other ingredients do not need to be listed as they are considered incidentals. Also, ingredients should only be listed once in your labeling, even if an ingredient is in multiple products. "Can this be used in bath bombs? If so, is something like Polysorbate needed with this, and is there an alternative to Polysorbate? I'm confused about whether or not this can be used in bath bombs because in August 2018, the answer to this question by someone else was no. Last year someone asked and was told that it can be used in bath bombs. Thank you!" "can i use this in baath bombs"
Staff Answer This color should not be used in bath bombs. "So I accidentally order this liquid color, meaning to get the powder. 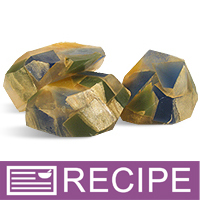 Can I use this liquid in cold process soap? And are there any effects from the included glycerin?" Staff Answer You can use this liquid color in CP soap. 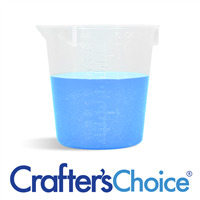 As long as you add just a few teaspoons of color, the glycerin should not be a problem. 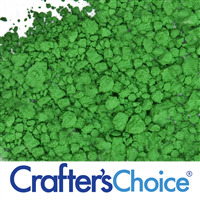 "Matte woodland green liquid pigment- can these liquid pigments be used in bath bombs?" Staff Answer This color contains Chromium Oxide which is not an approved color for bath bombs. "Can this be used in bath salts and scrubs? and how would you go about using it? " Staff Answer Res, the liquid colorants can be used in scrubs and salts. You can add them to your scrubs in the final step with the fragrance. you will need to be careful when adding liquid colorants to salts and they can only absorb a small amount of liquid and if you over color your salts they will not be able to absorb the fragrance. "I use color blocks but have so much trouble with speckling in my melt and pour soaps that I am getting very frustrated. Will using these liquid colors solve that problem?" 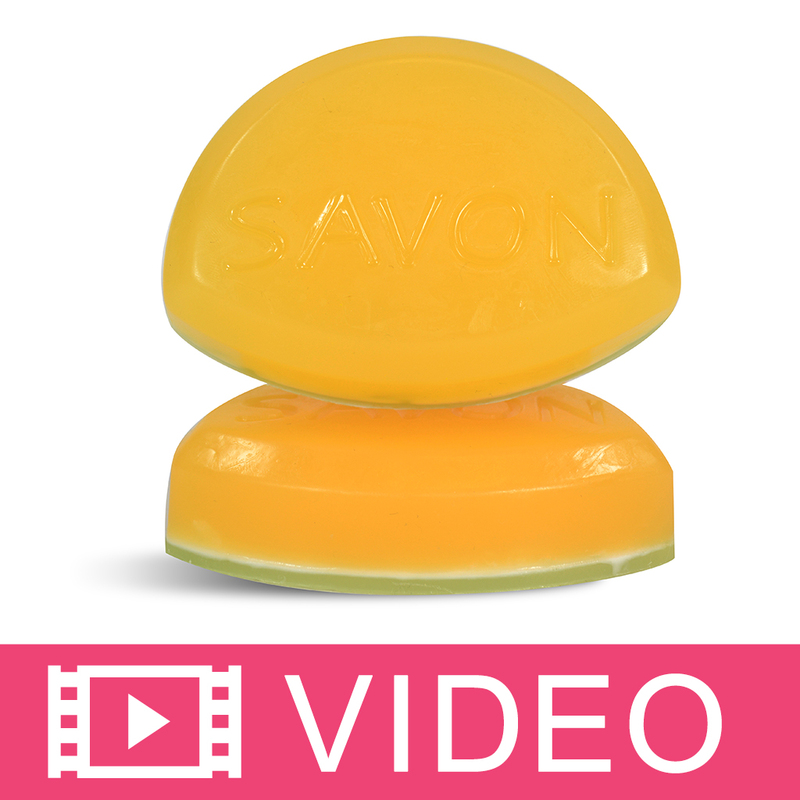 Staff Answer There may always be some speckling when using pigments in your soap. They may also speckle if using too much color. The liquids may work a little better for you but be sure to stir the color well before adding to your soap.